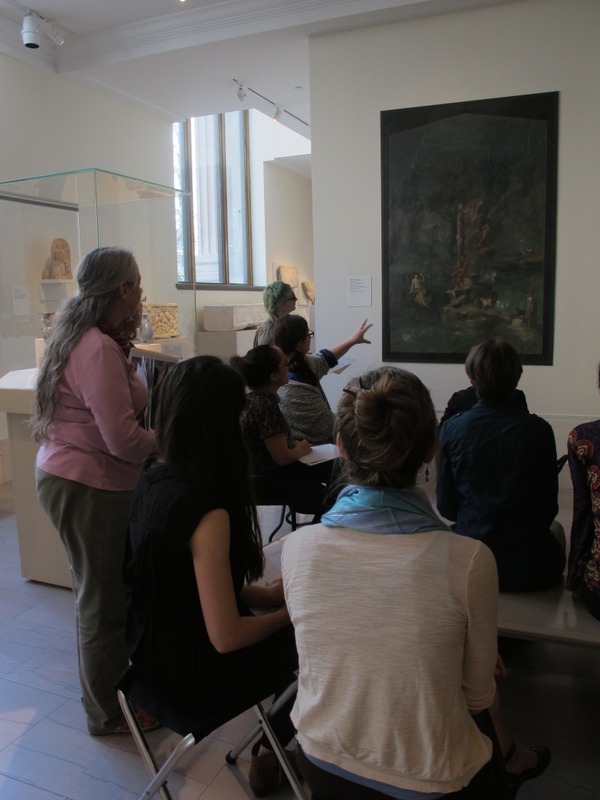 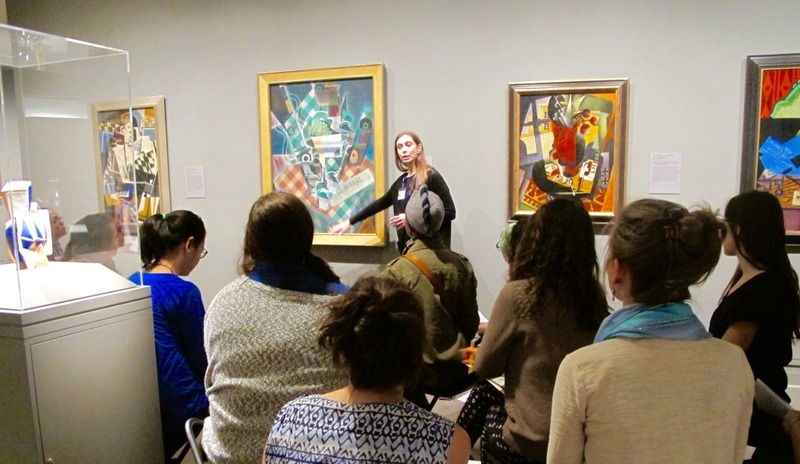 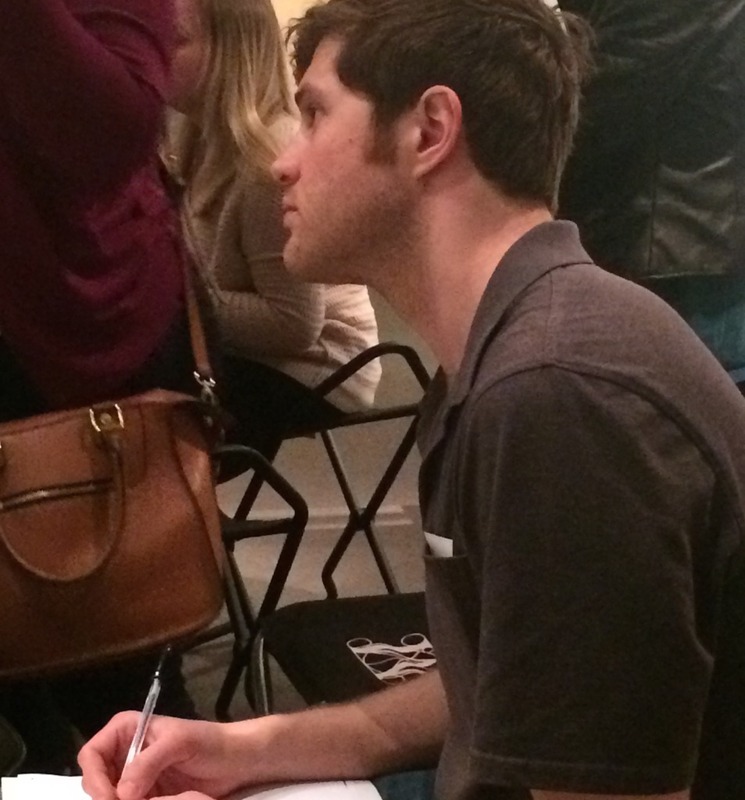 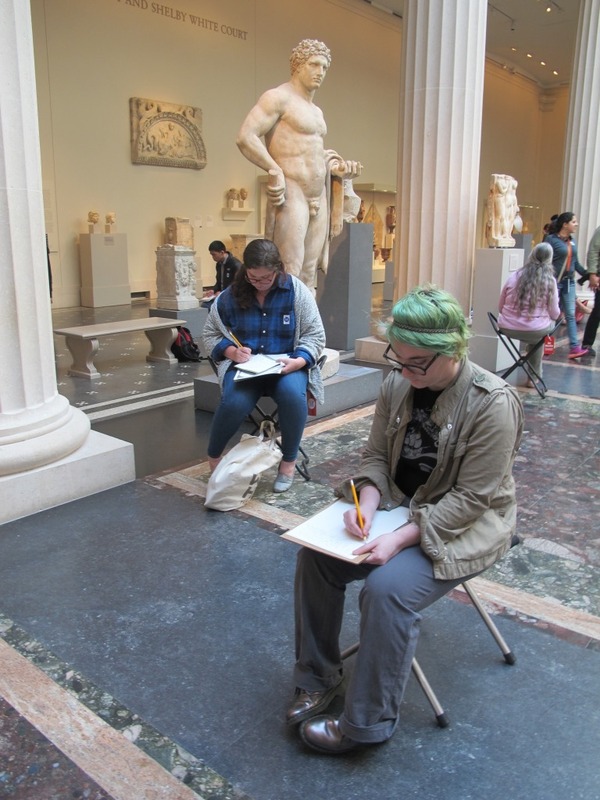 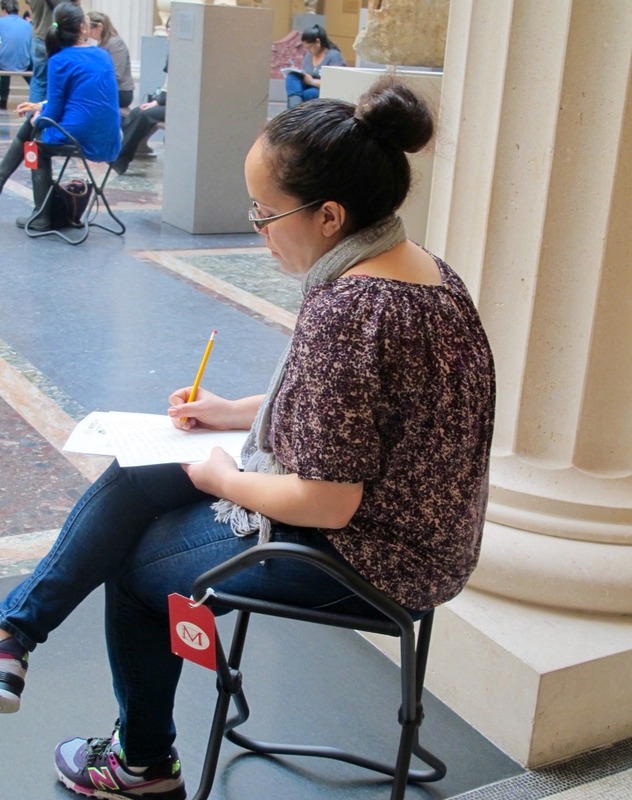 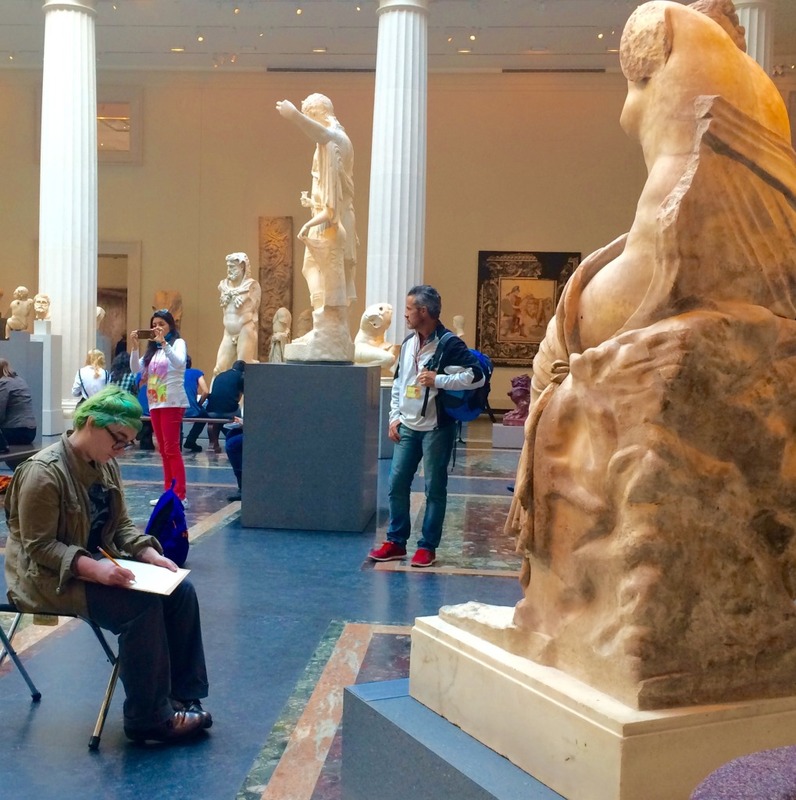 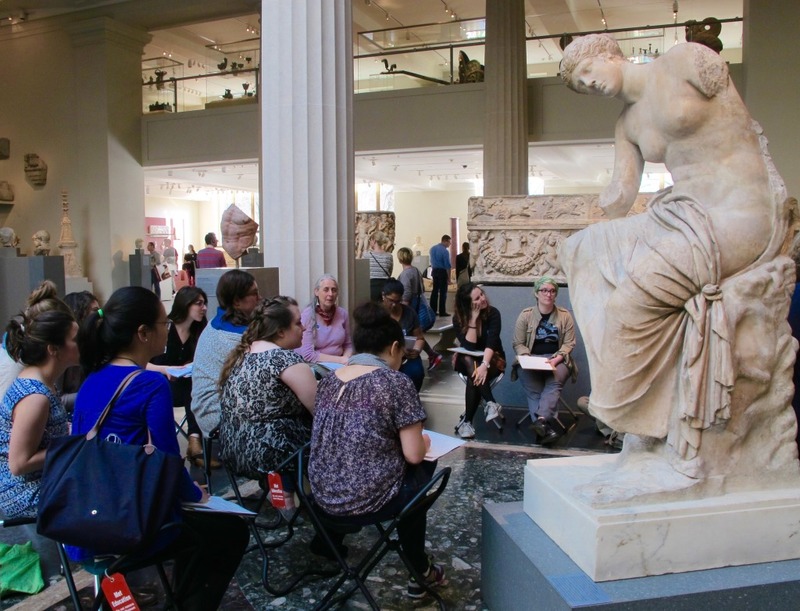 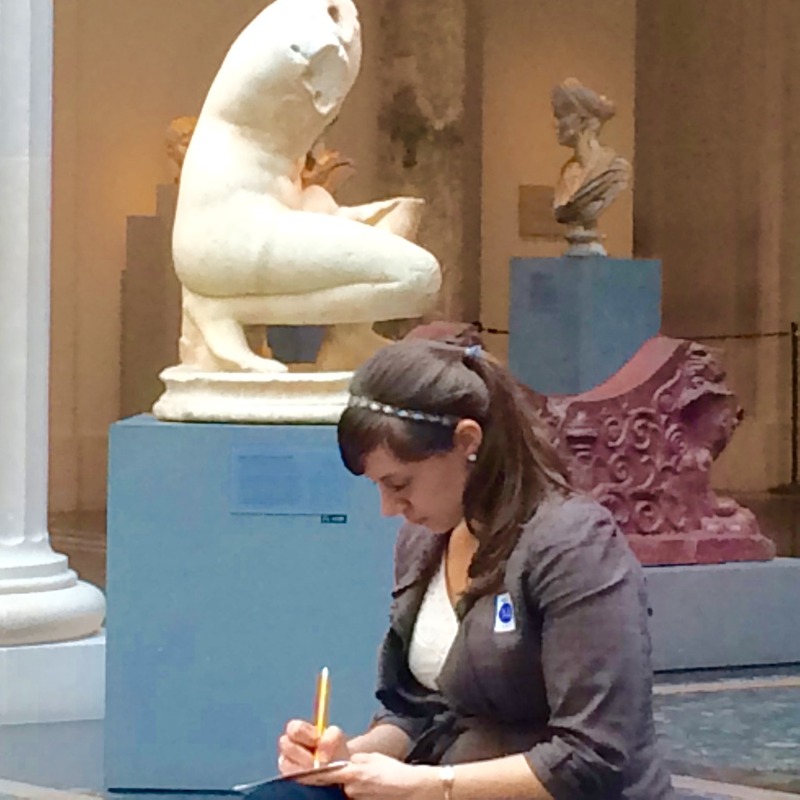 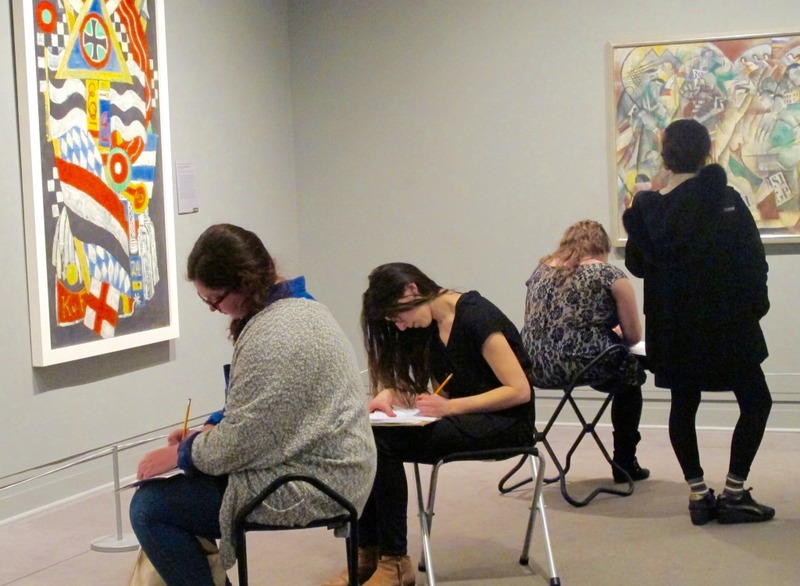 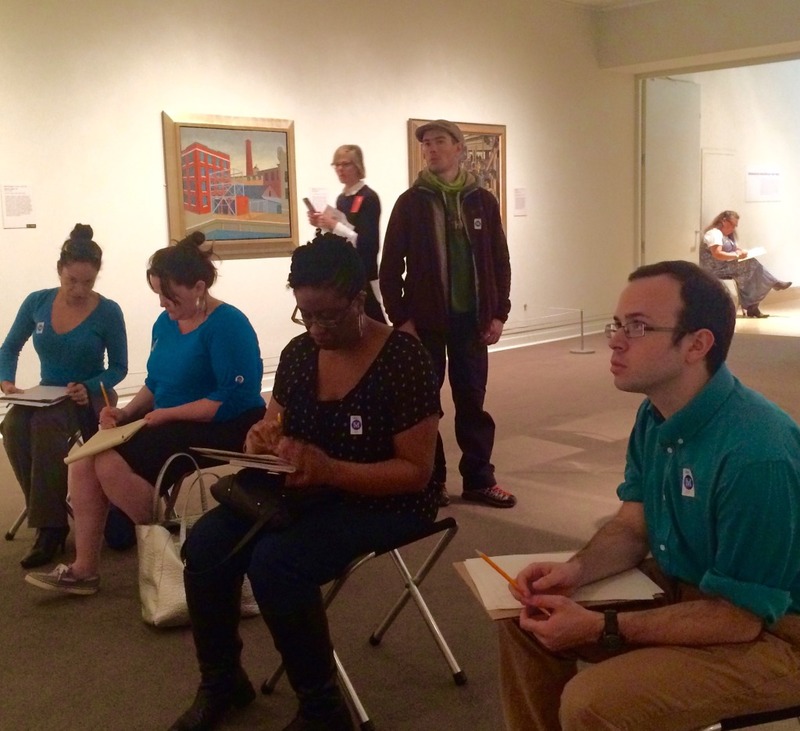 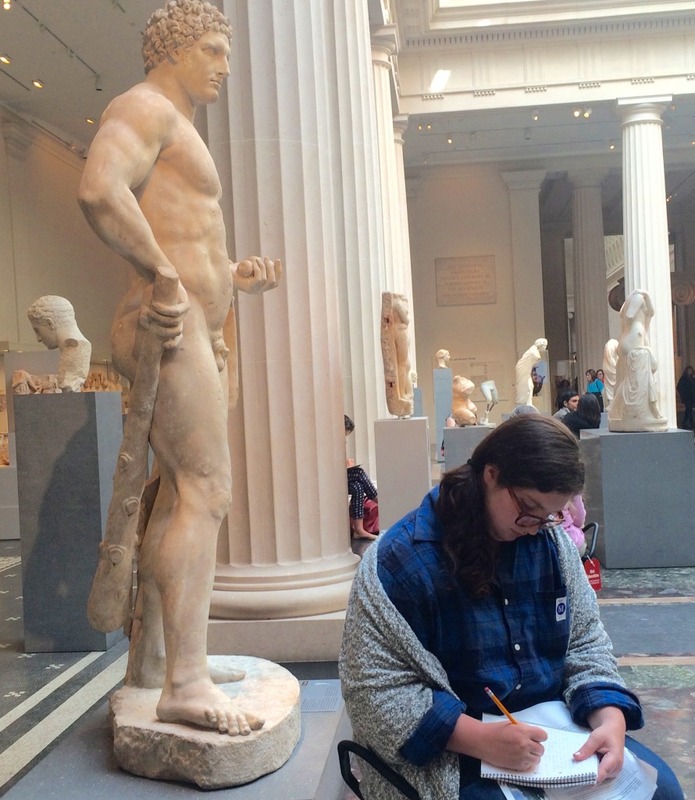 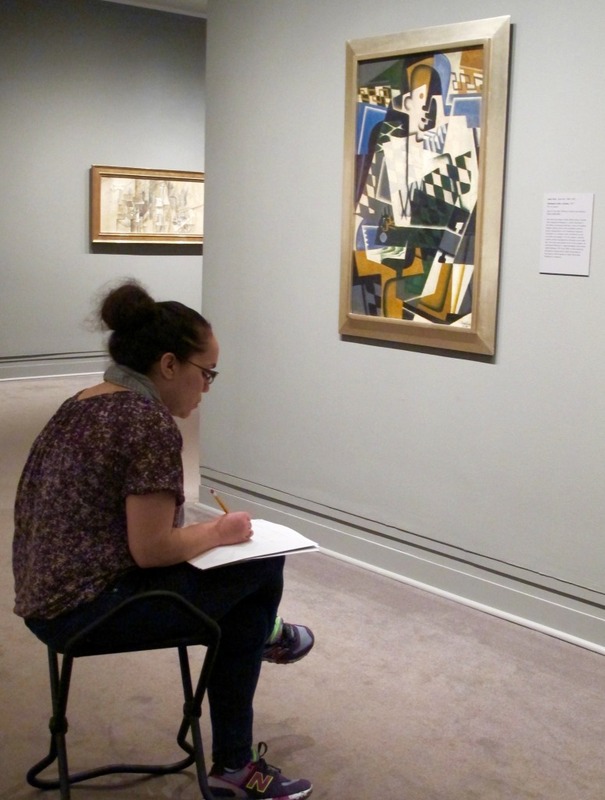 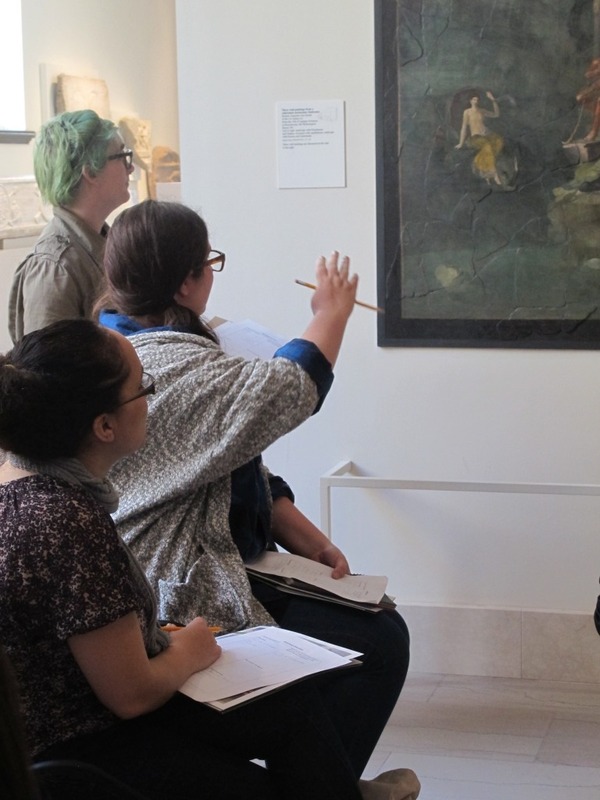 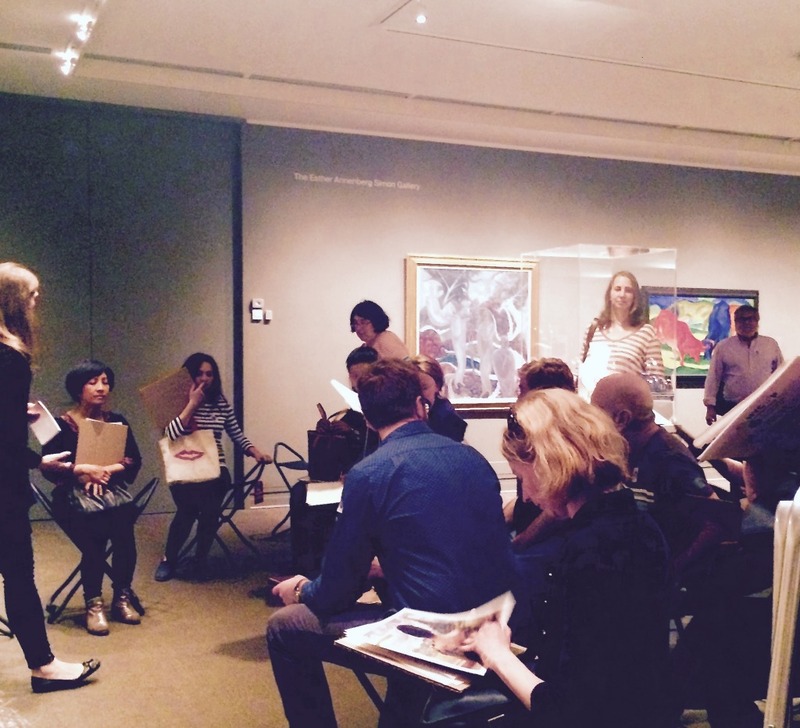 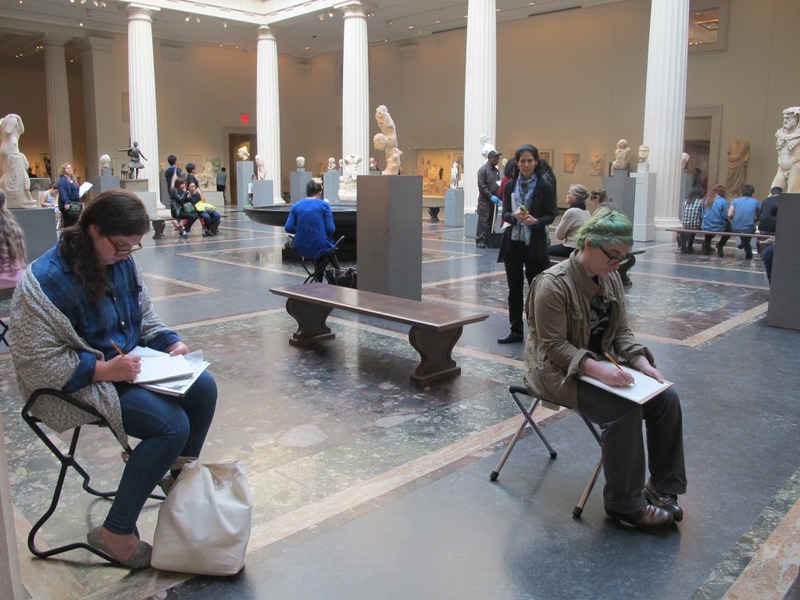 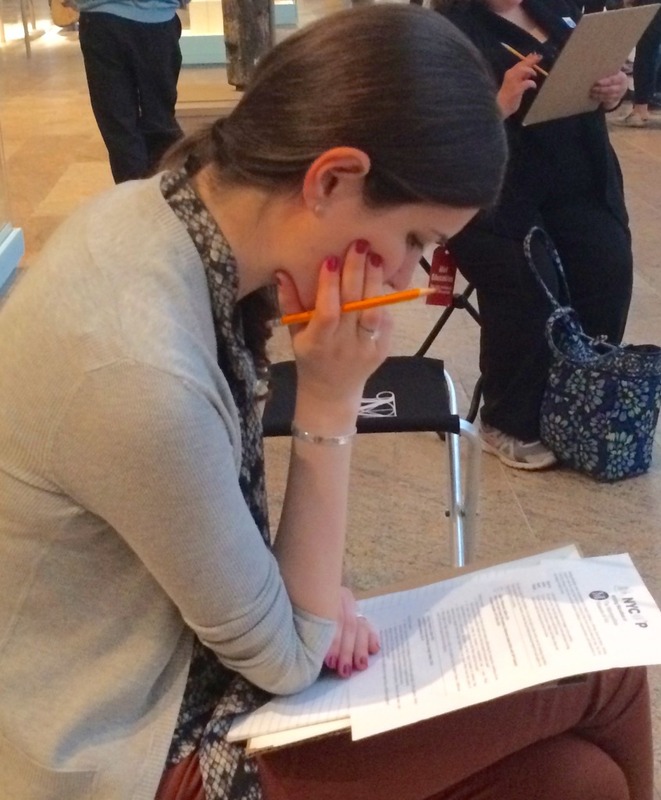 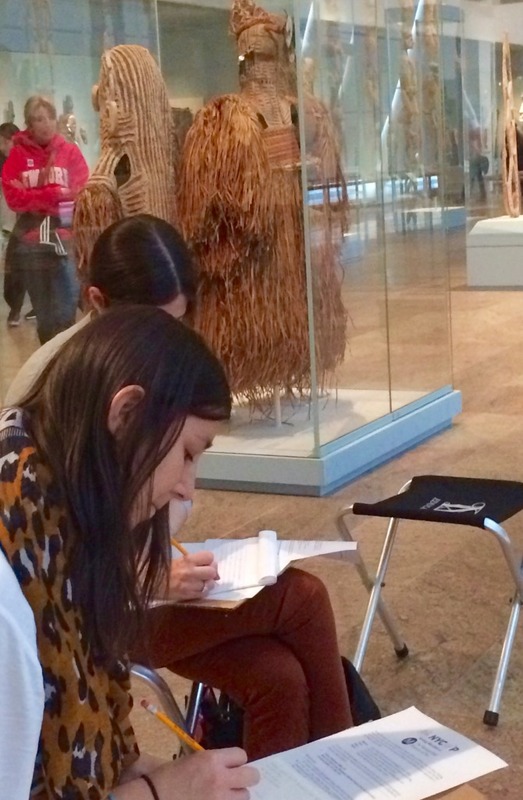 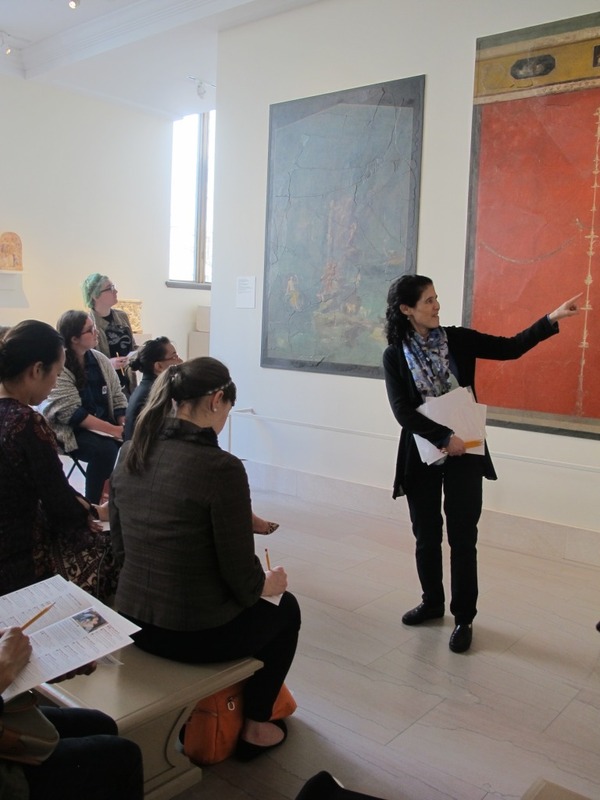 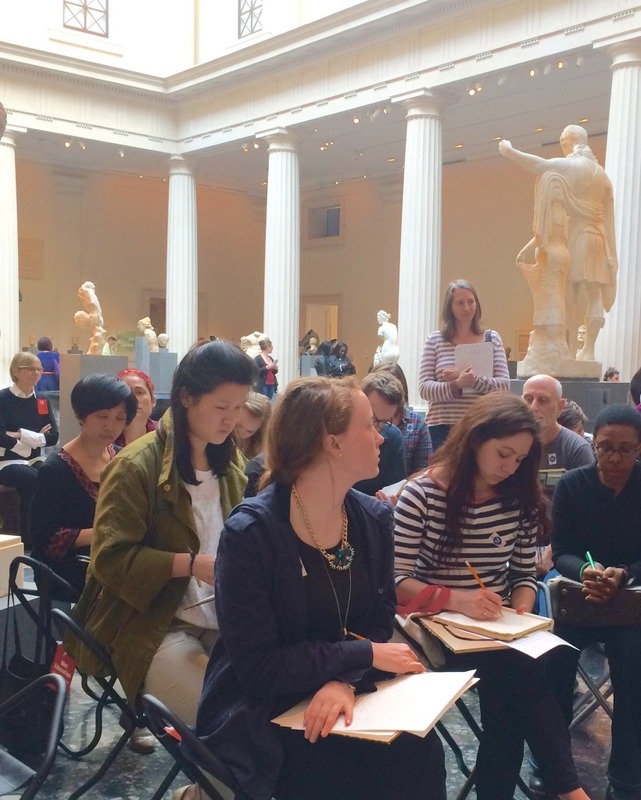 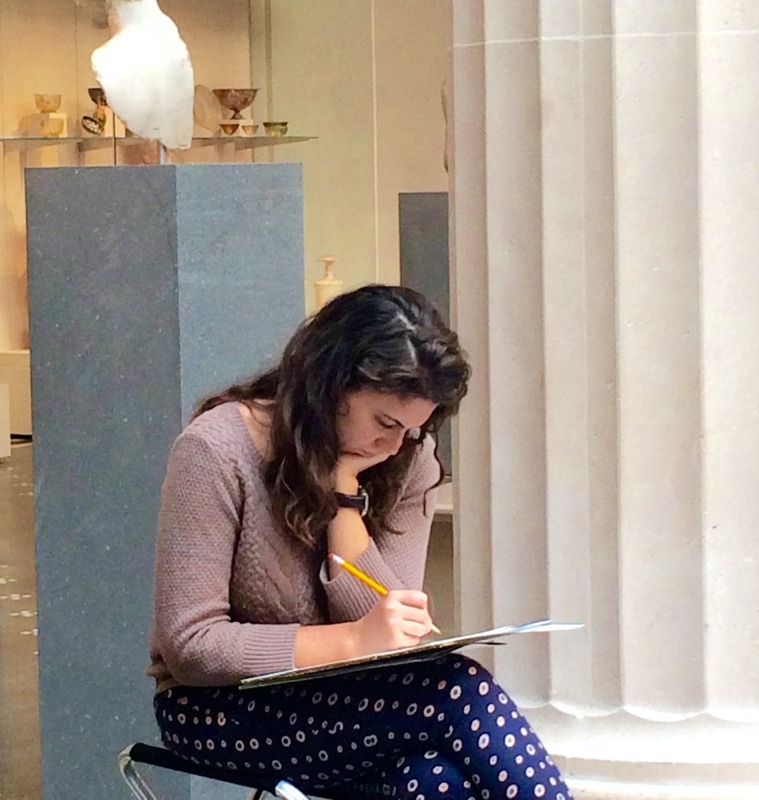 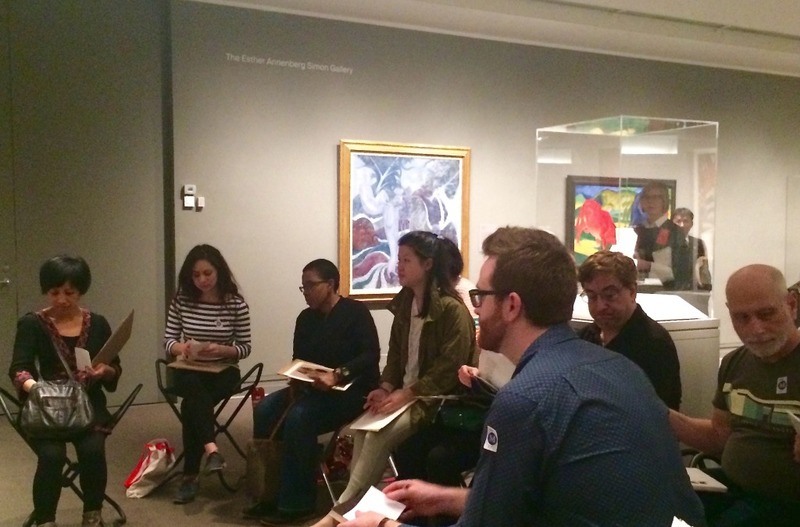 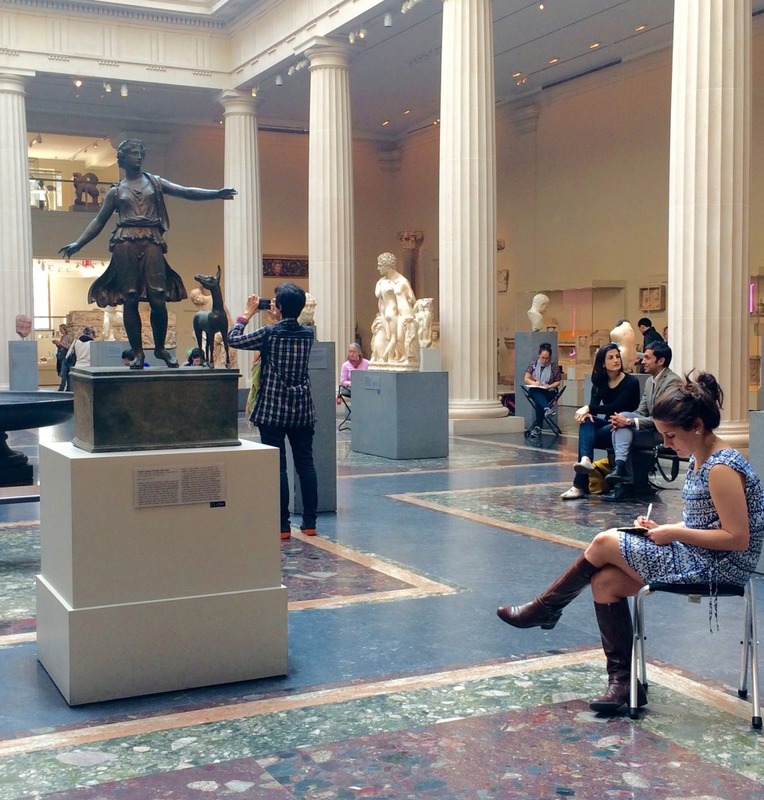 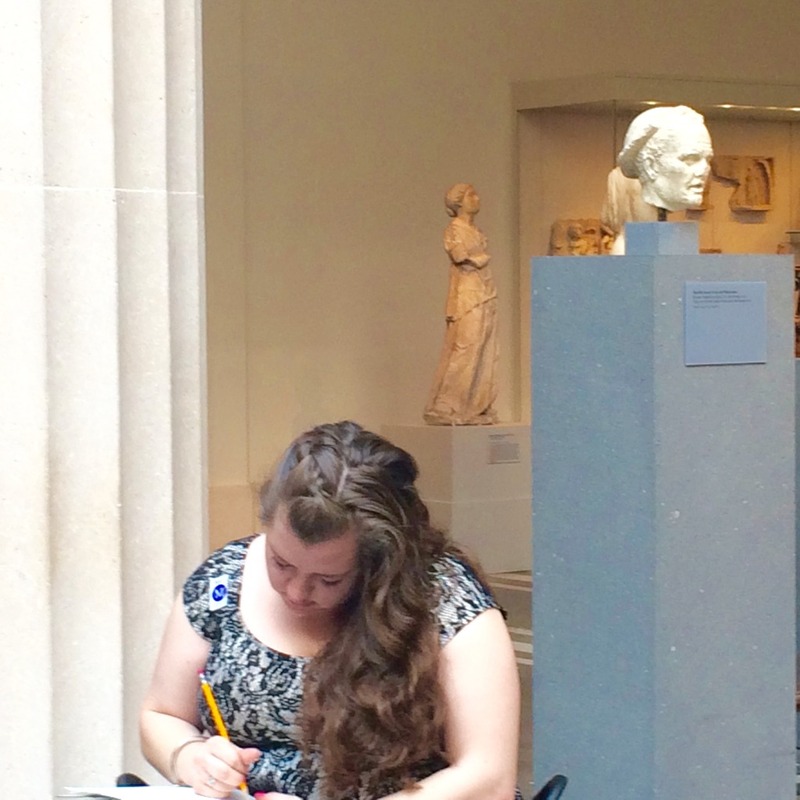 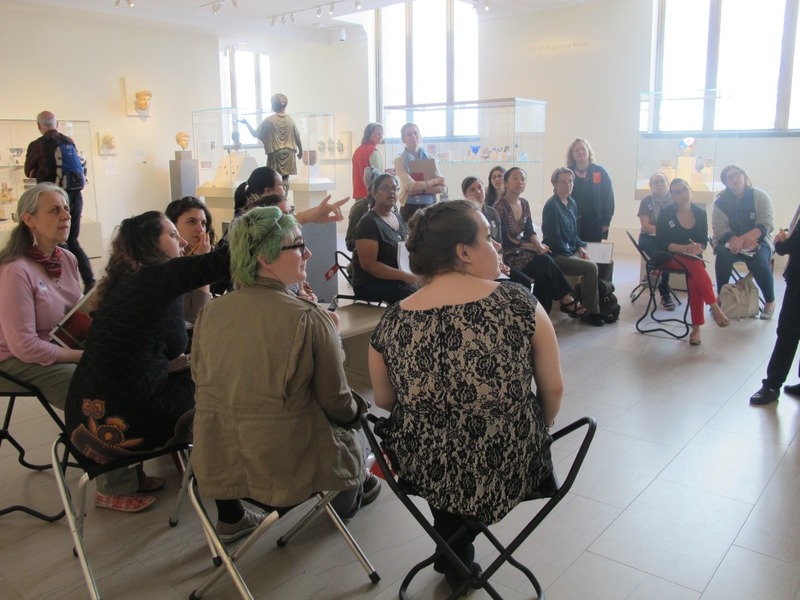 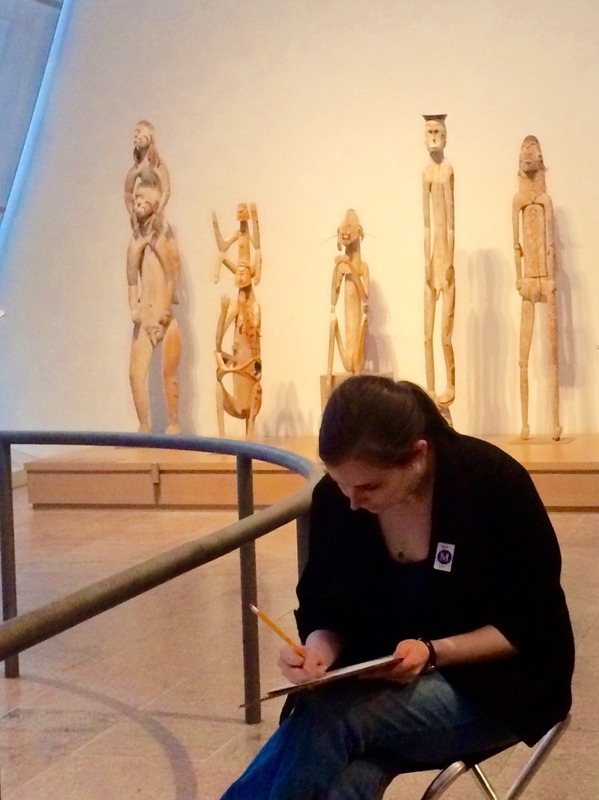 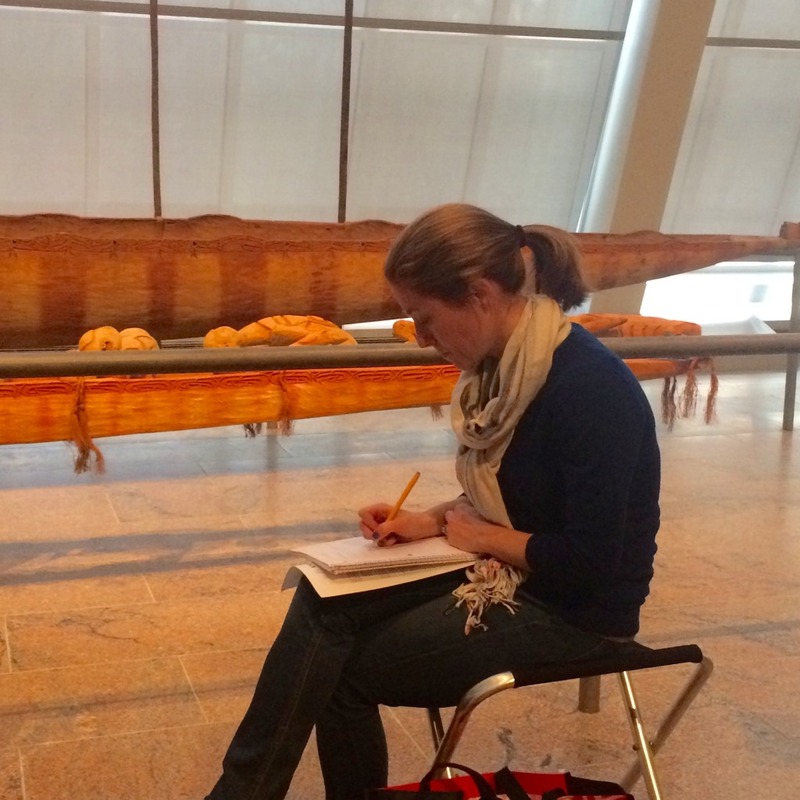 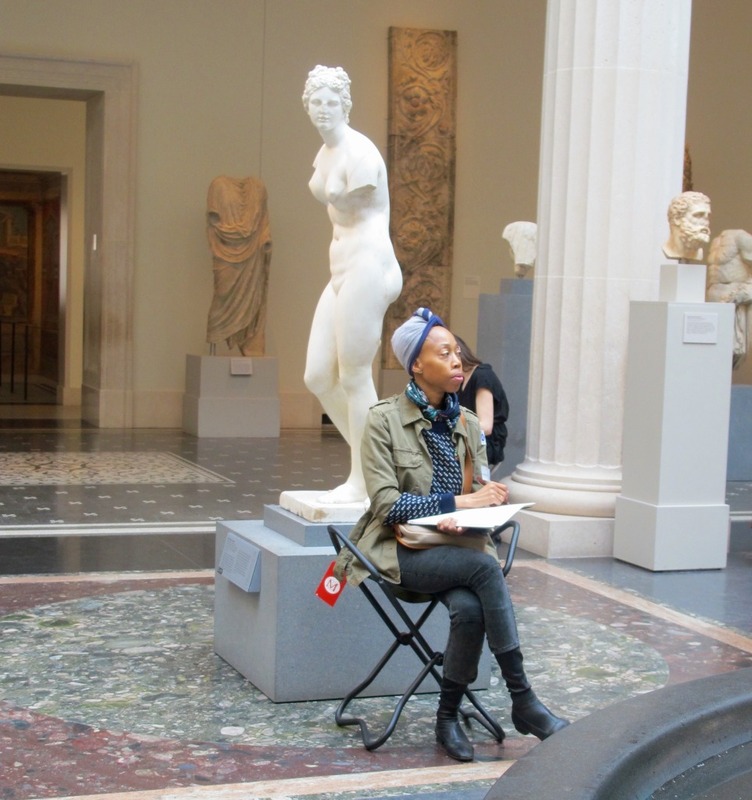 On April 17, 2015, the NYCWP and the Metropolitan Museum of Art co-hosted a writing marathon in which teachers engaged with works of art, wrote, shared, and reflected on their teaching practice together. 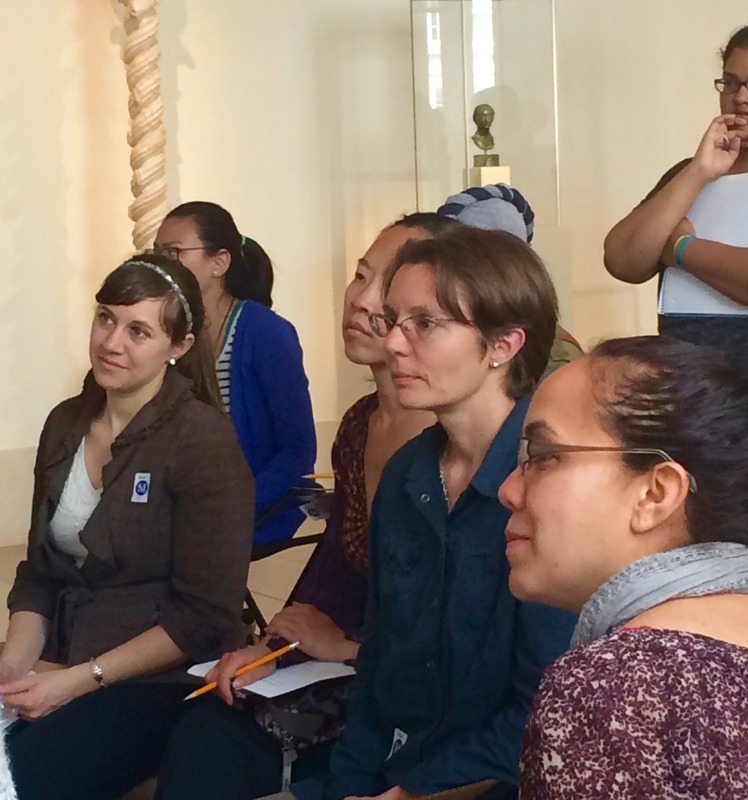 Over 60 teachers of grades PreK – higher education participated in this wonderful event. 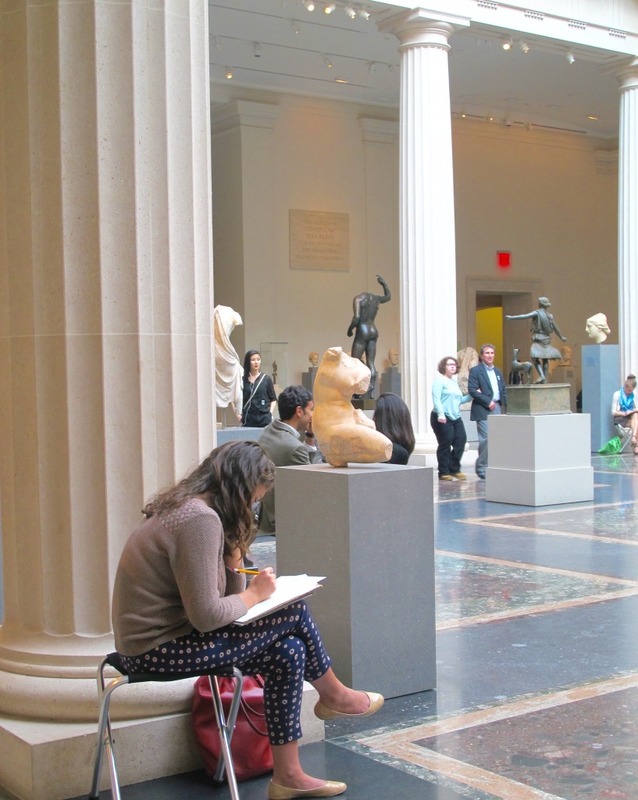 We look forward with partnering with the Met on future events. 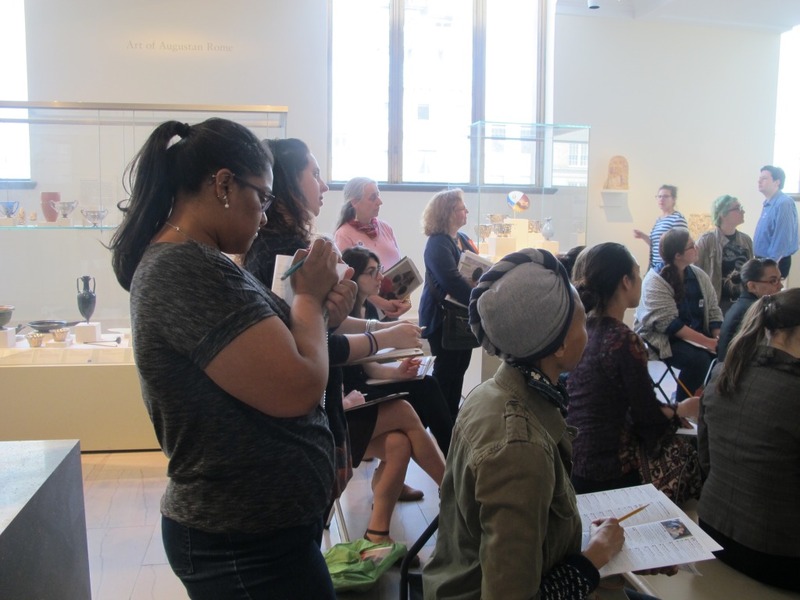 If you missed the event, you can view our writing prompts–which include the accession numbers for the works to which they refer–and host your own Writing Marathon! 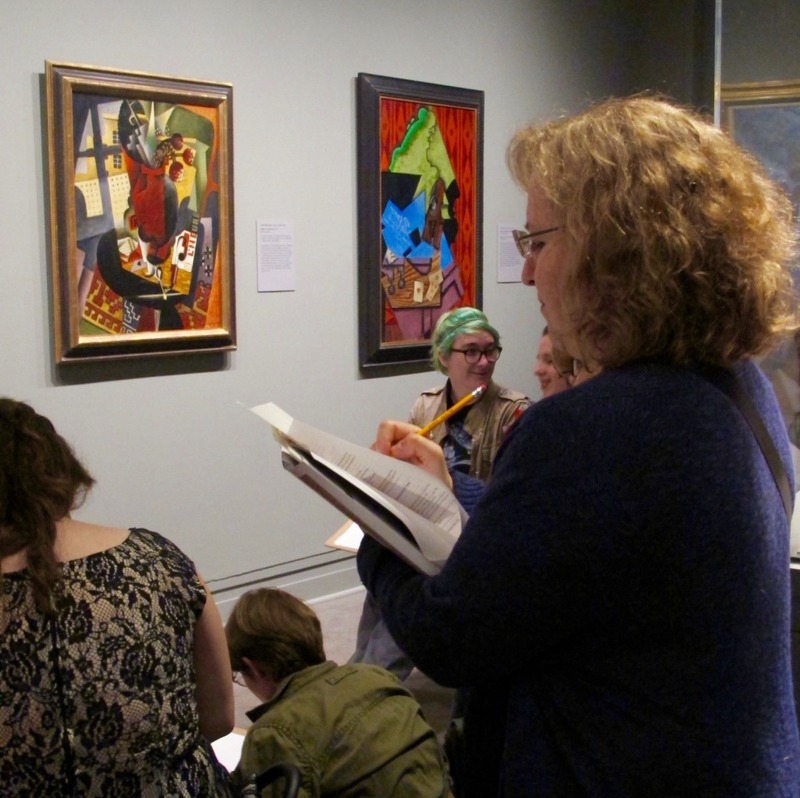 You can also read tweets from the event by searching #MetK12 on Twitter. 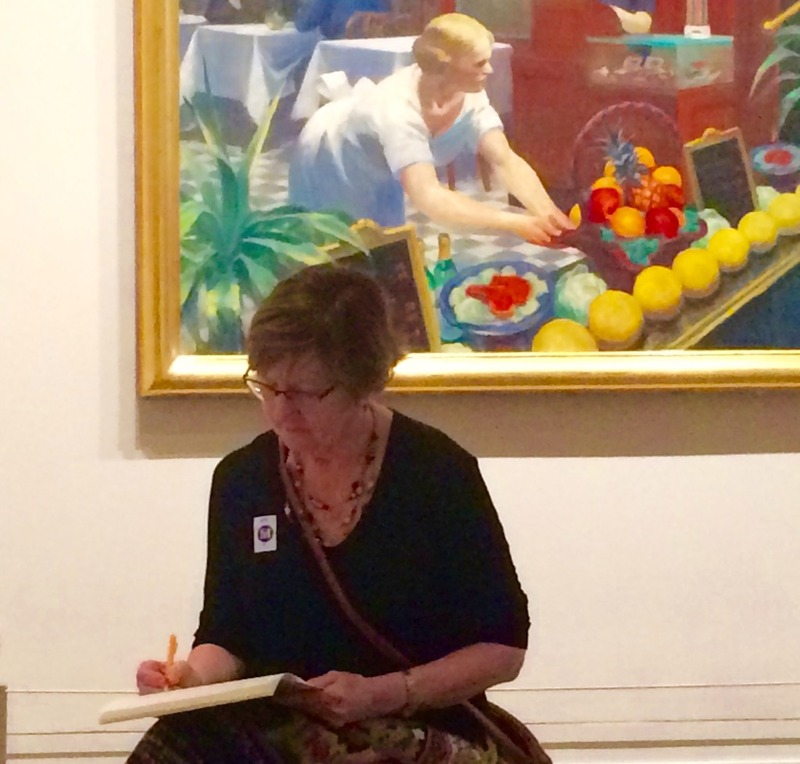 We will host our next Writing Marathon in the fall. 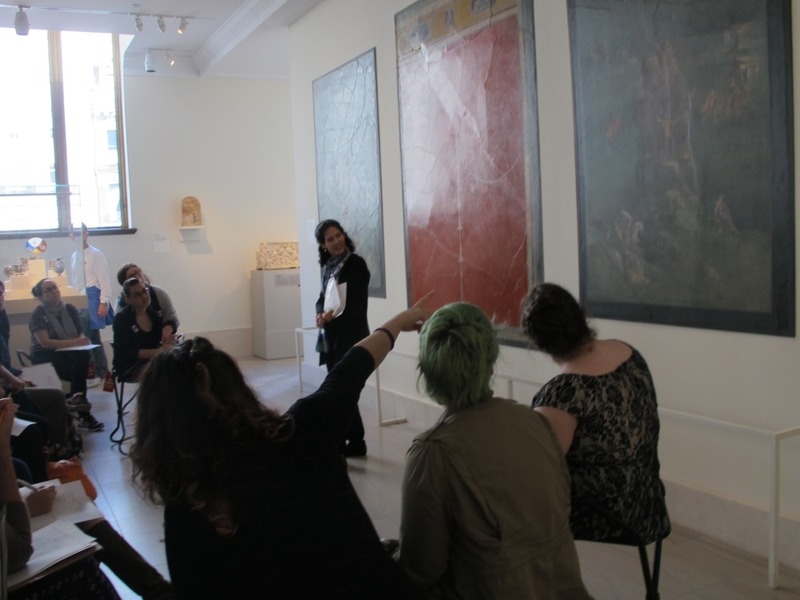 Stay tuned for more information!